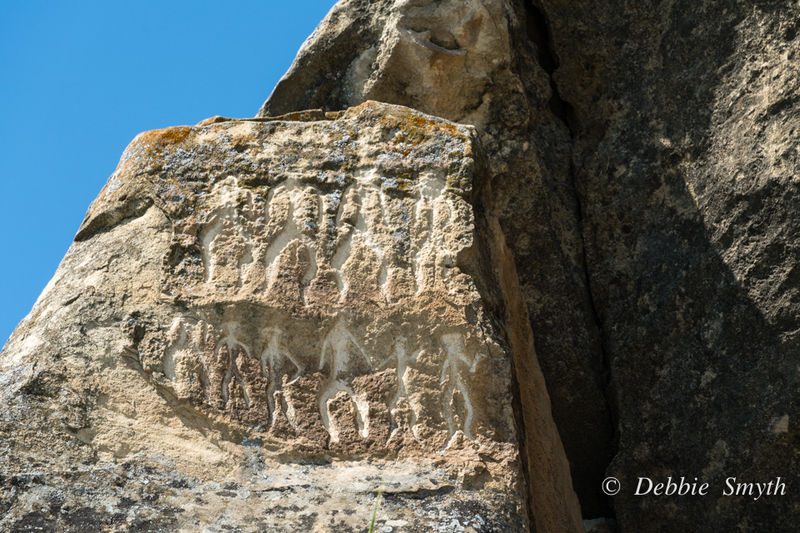 Gobustan National Park is a mountainous area at the southeast end of the Greater Caucasus mountain ridge on the west bank of the Caspian Sea. At roughly 64 km southwest of Baku it makes a perfect day trip from the capital of Azerbaijan. The area is dissected by many often deep ravines, which probably explains its name (gobu means ravine in Azerbaijani). However, the place is known for more that its natural beauty: it is home to over 6,000 petroglyphs, and also features the remains of inhabited caves and burial areas. 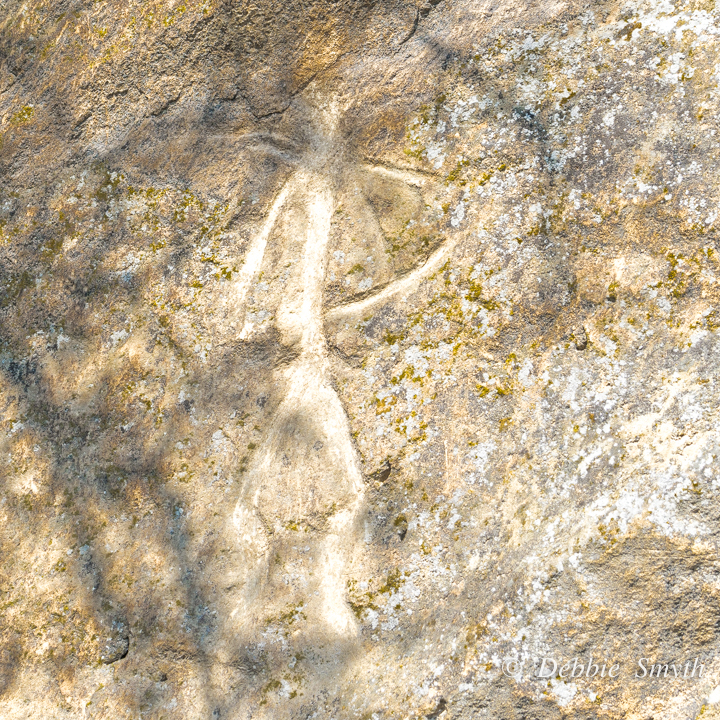 In 2007, it was declared a UNESCO World Heritage Site considered to be of “outstanding universal value” for the evidence its rock engravings give of the hunting, fauna, flora and lifestyles of pre-historic times. 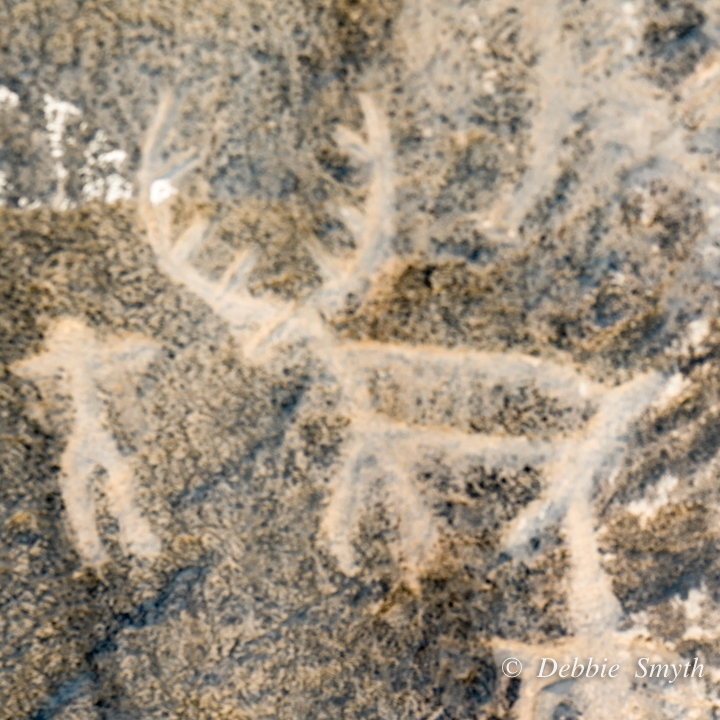 There is a great museum on site, and the enthusiastic guides take you outside to point out a great range of the petroglyphs. It would have been difficult to spot and interpret some of them without a guide. 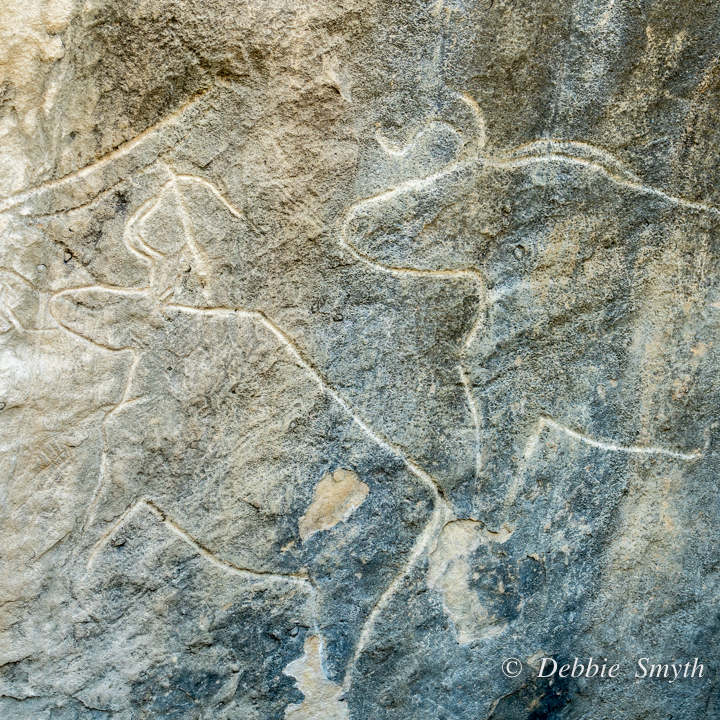 The engravings depict primitive men, animals, dancers, bullfights, boats, warriors and camels plus sun and stars. What a beautiful and historical place to visit. Your photos are great! I really enjoyed the trip – great contrasts of countryside and city, old and new. And very friendly people. I would have liked to go into Georgia but didn’t have time. Fantastic – are you there at the moment? Debbie, wonderful photos and such interesting information. Thanks for sharing and joining the challenge! Very happy to join you!